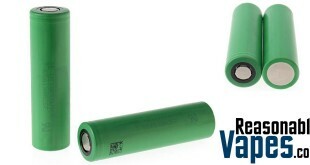 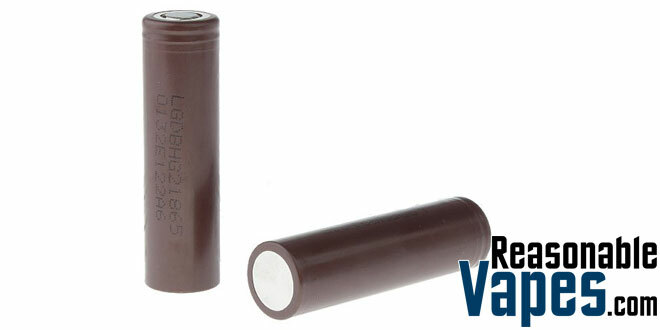 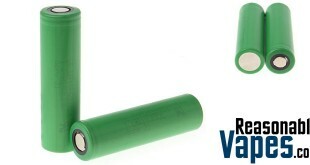 The new brown batteries that everyone’s talking about are these new LG HG2 18650 Batteries.  There has been a lot of hype around these lately and for good reason. 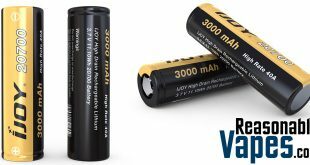 With these LG HG2 18650 you’ll get a longer run time than the other popular LG batteries as these ones come in at 3000mAh, all while maintaining a 20 amp continuous discharge. 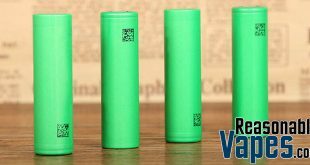 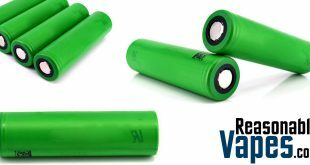 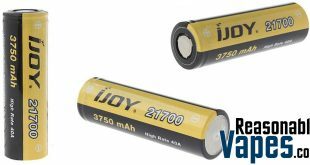 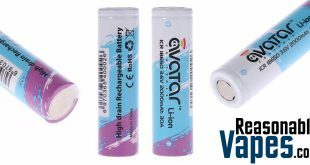 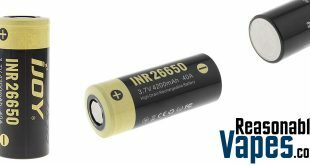 These are best used in your regulated devices, and you can get a single battery, a 2-pack or a 4-pack at the link below!